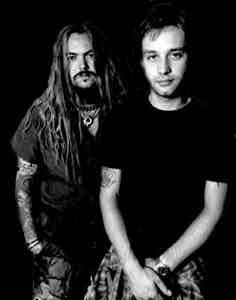 Nailbomb was an industrial metal band formed as side project by Max Cavalera (from Sepultura and Soulfly), and Alex Newport (from Fudge Tunnel). The group played two live performances before disbanding. 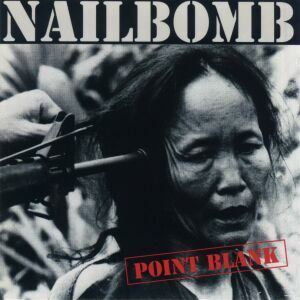 Nailbomb boasted guest spots from several other musicians including D.H. Peligro (Dead Kennedys) and Igor Cavalera (Sepultura). 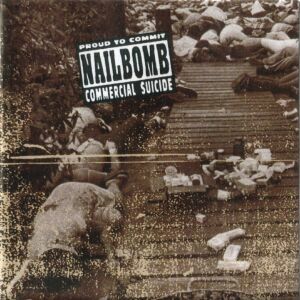 Nailbomb's second album, Proud to Commit Commercial Suicide, was a live recording capturing the band's appearance at the 1995 Dynamo Open Air Festival in Eindhoven, the Netherlands.